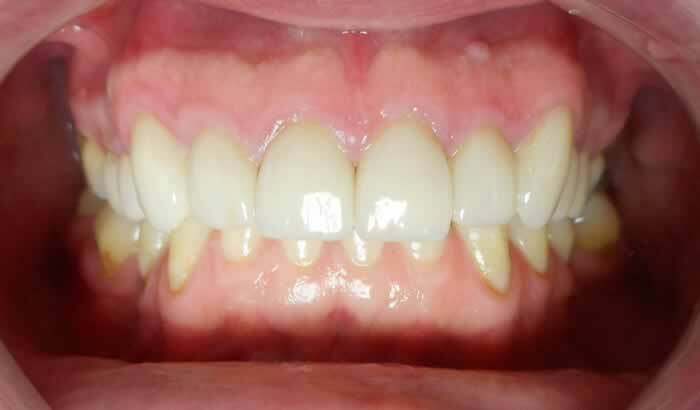 This patient was never happy with his teeth as the upper canines were not in line with his other front teeth, his premolars were hiding behind the canines, and there was some enamel erosion on the front teeth as well. 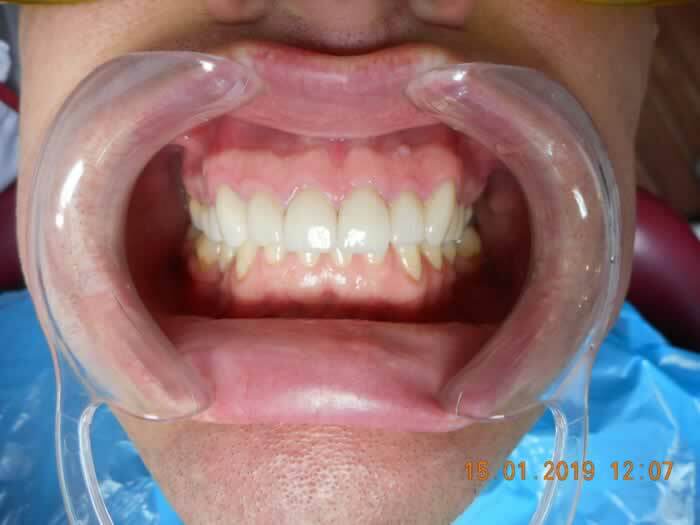 It needed a complex treatment to fix them, starting with 6 month smiles braces to move the teeth into the desired position and then placing 10 Emax veneers on the upper teeth. 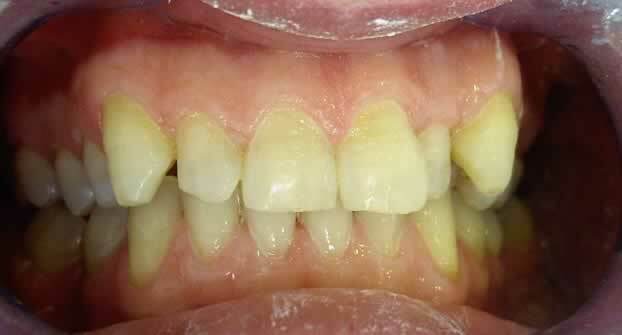 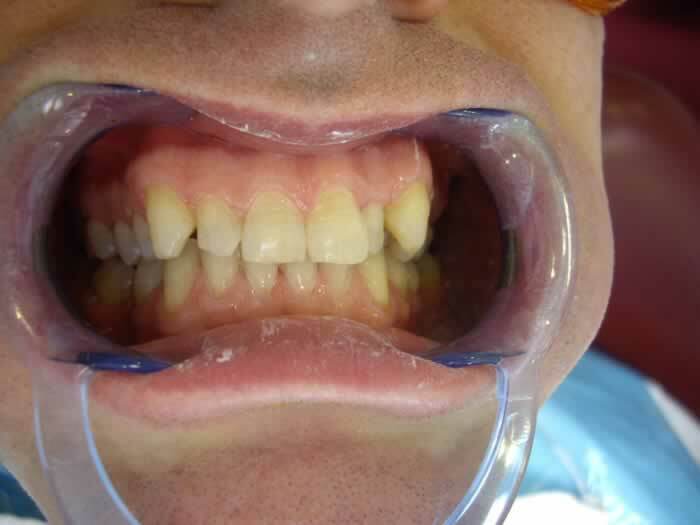 It took 8 months to complete the treatment, but the patient was delighted with the result.